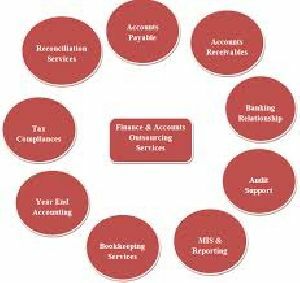 We provide the services of outsourcing of your accounts department with finalisation of books of accounts by team of experts. 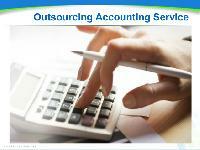 We undertake accounts writing and generation of Management Information system. 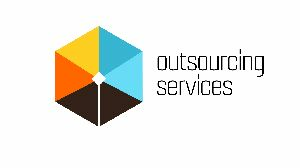 The service is provided only to entities located out of India. Preferably to the entities in Europe and Australia. 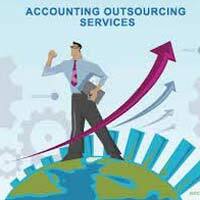 We are a chartered accountants firm and provide accounting services. Candor Business Solutions Pvt. Ltd.